April 11, 2019 April 21, 2019 by admin . 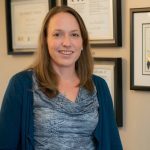 Dr. St. Denis is currently a full-time clinician at the Charing Cross Cat Clinic in Brantford, Ontario, Canada, which she opened in 2007. She holds a Bachelor of Science Degree in Molecular Biology and Genetics, and a Master of Science in Immunology. In 1999, she completed her Doctor of Veterinary Medicine degree at the Ontario Veterinary College. Dr. St. Denis has been certified with the American Board of Veterinary Practitioners in the specialty of feline practice since 2013. Dr. St. Denis is a consultant for the feline medicine boards on VIN. She has been a member of the Board of Directors for the AAFP since 2017 and sits on the Advisory Council for the AAFP Cat Friendly Practice Program. Dr. St. Denis is proudly one of the 6 Canadian feline specialist members of Cat Healthy. Diabetes mellitus is a common health condition in the domestic cat. 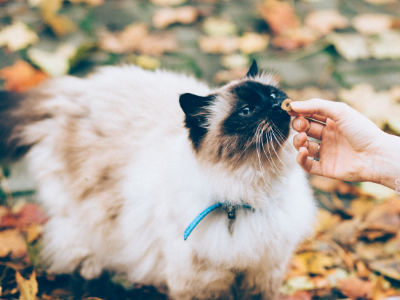 This presentation will review the etiology of diabetes mellitus in cats, focusing on risk factors associated with the disease. Goals for prevention will include identifying manageable risk factors, such as obesity. Therapeutics available to control and attain diabetic remission will be discussed, with a focus on the role of insulin and nutritional management.